We have a freindly family run shop situated at our farm near Hayle. (see contact us page for a map or click HERE). 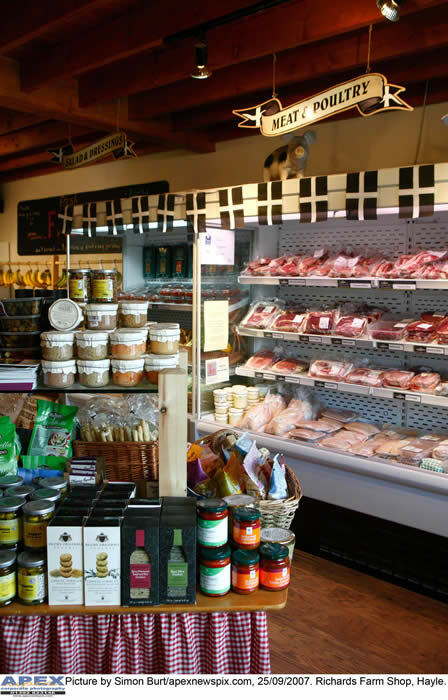 We sell a wide range of the finest produce that Cornwall has to offer! Most of our suppliers are small artisan producers who care about our customers food. Below is a list of products that we stock.